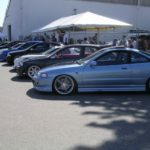 I was part of a group/forum called Nissan Pacific. 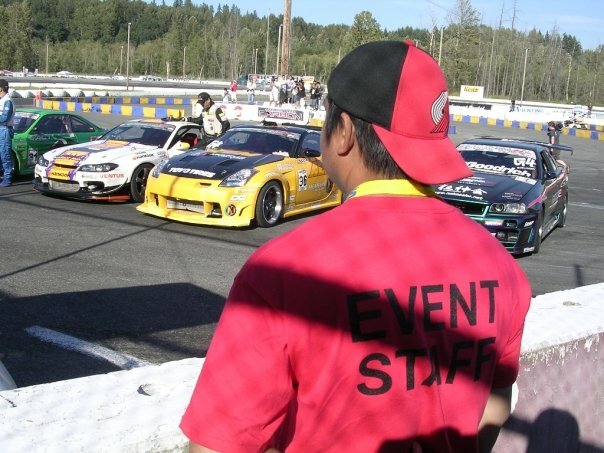 Eddie, who runs the website, was able to get a few members to be come staff at the 1st Formula D. It was such a cool event. 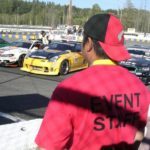 We got free stuff and met many of the drivers. 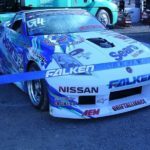 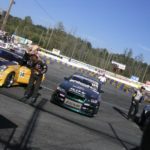 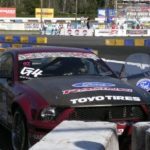 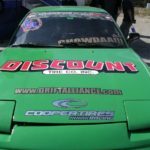 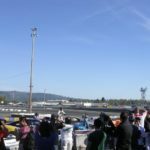 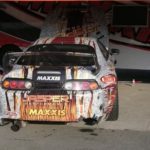 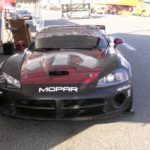 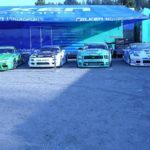 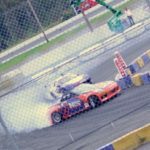 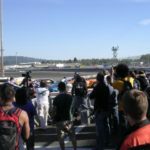 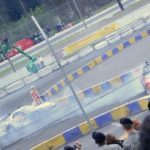 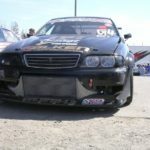 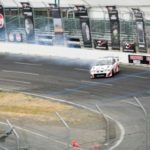 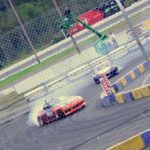 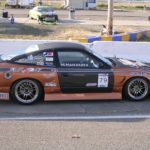 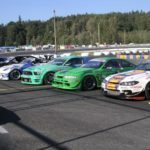 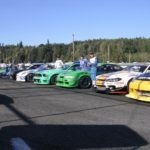 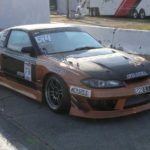 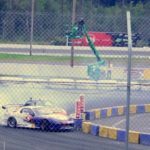 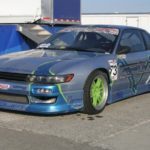 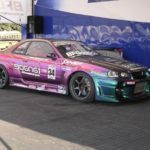 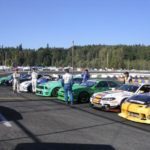 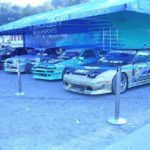 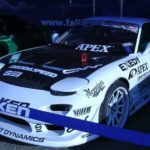 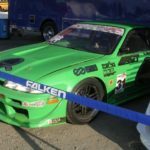 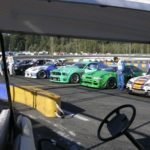 This entry was posted in events, history and tagged d1, formula drift. 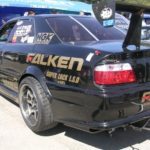 Thanks for sharing all your adventures Roger. 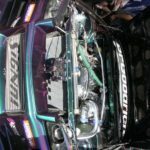 I just took a few hours to go through some of your pictures and this is rad. 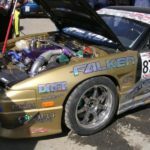 The first FD Seattle for me wasn’t til 3 years after this one. 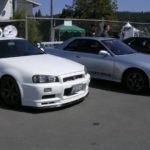 The series has changed so much from this!